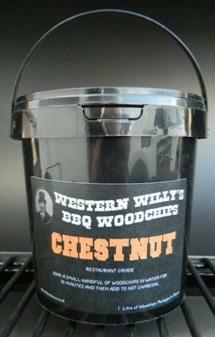 1 Litre Tub of Chestnut Restaurant Grade Woodchips From Western Willy. 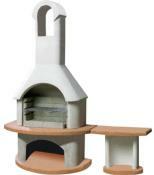 Ideal for poultry, pork, ham, sausages. 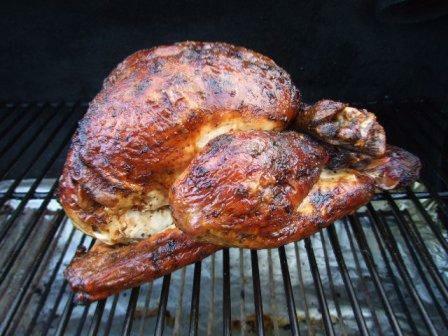 Whole Turkey Recipe Smoked With Western Willy's Chestnut Woodchips. 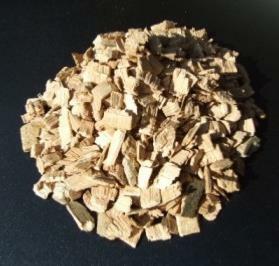 First time success using Western Willy's woodchips. 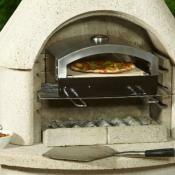 Dry woodchips applied to the white-hot charcoal using a stainless steel smoker box. The woodchips started smoking within one minute. The well seasoned turkey was added to the BBQ and the lid closed. When the smoking stopped after around 20 minutes, for extra smoky flavour, we smoked again with a second handful of chips. The turkey was then left cooking in the BBQ for 2 hours, we then applied a glaze made from chilli flakes, honey and olive oil and cooked for another hour. Repeat the glaze after 30 minutes. The combination of a well seasoned turkey, the nutty flavour of chestnut woodchips and a super simple sticky glaze resulted in a great looking festive dish with a fantastic aroma. 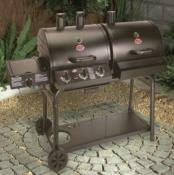 A metal dish half filled with water or cider over the charcoal side of the grill is recommended to keep the turkey moist during barbecuing.